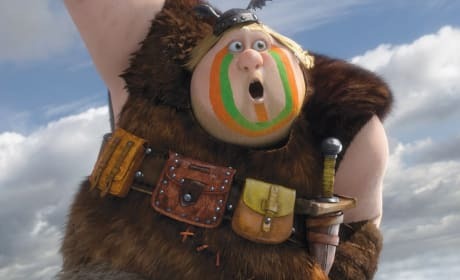 How to Train Your Dragon 2 character Fishlegs gets his own image. Jonah Hill voices Fishlegs. 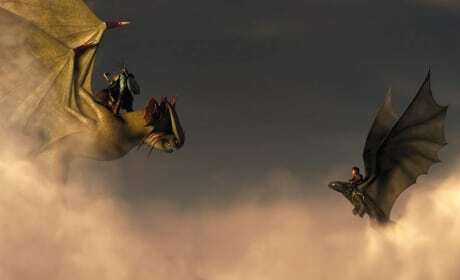 The Dragons face-off in a new still from How to Train You Dragon 2. Jay Baruchel is back. 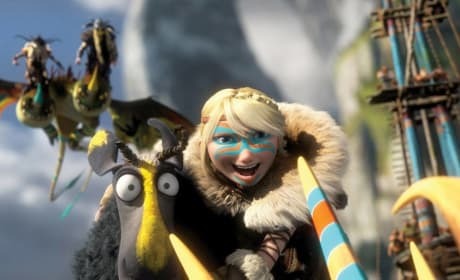 How to Train Your Dragon 2 Astrid. The sequel to How to Train Your Dragon lands June 13. Maleficent has wings! 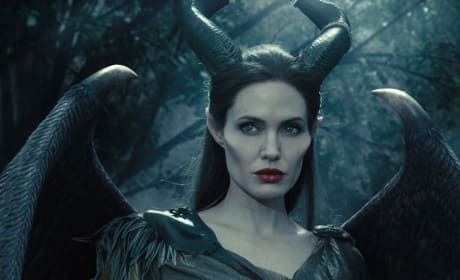 Angelina Jolie stars as Maleficent, the Sleeping Beauty villain. 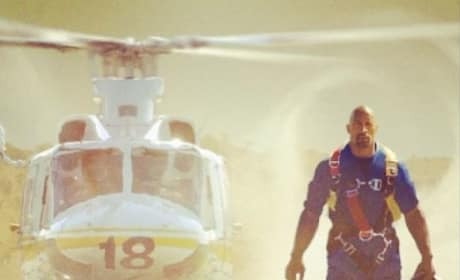 Dwayne Johnson stars in San Andreas. The Earthquake drama arrives in the Summer of 2015. Leia loves Han! This gif is from Empire Strikes Back. 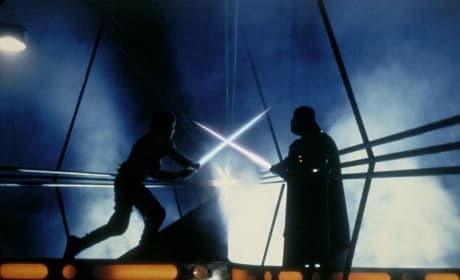 Darth Vader and Luke fight. This is a pivotal scene in Empire Strikes Back. Mark Hamill in Empire Strikes Back. 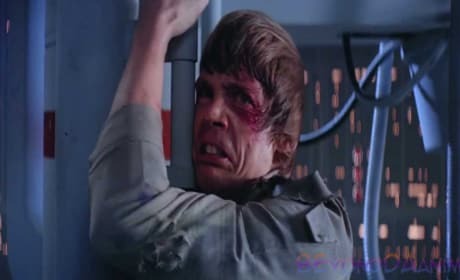 This is where Luke finds out that Darth Vader is his father. 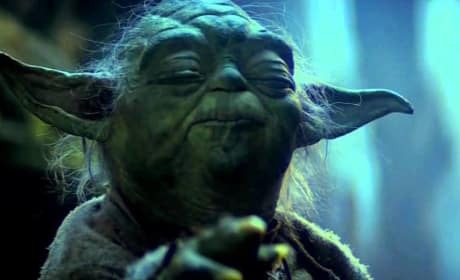 Yoda in Empire Strikes Back. This is from the scene where Yoda lifts Luke's X-Wing fighter. 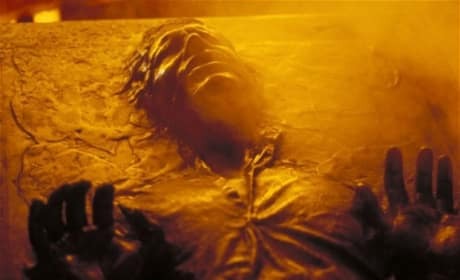 Han Solo is frozen in Carbonite. That's how Empire Strikes Back ends. 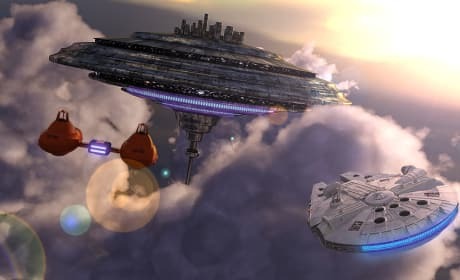 The Cloud City of Empire Strikes Back. It is where Han Solo is betrayed by Lando. The AT-ATs from Empire Strikes Back. 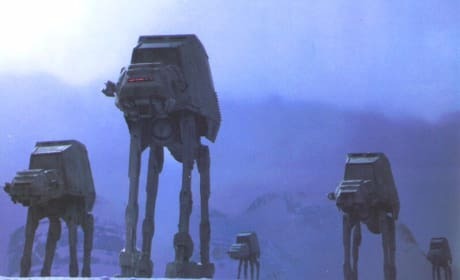 The AT-ATs attack the rebels on the planet Hoth.